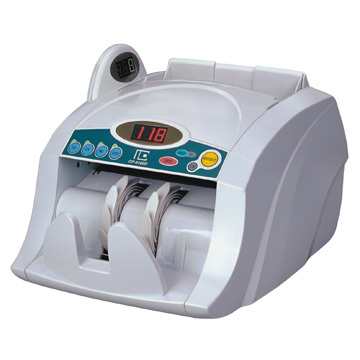 - High accuracy, detects the banknote's magnetic ink, printing process, width, paper transparency. - Introducing complex fuzzy algorithm for improving reliability and accuracy. Display : 3 Digital LED for Counting/Preset.